Babytime is a program for children age 1 to 2 years old, with a caregiver. Meets Tuesdays at 10:30. See Schedule. Toddler Story Time & Craft is a program for children ages 2 to 3 years old, with a caregiver. Meets Thursdays at 10:30 or Fridays at 10:30. See schedule. PreSchool Story Time & Craft is for children ages 4 to 5 years old, without caregivers. Meets Tuesdays at 1:00. See schedule and register here. All programs are free and limited to Somers residents. Times for all book clubs is 3:30-4:15. Snacks provided by Friends of the Somers Library. Read a book and activities include crafts and/or games with Children's Librarian Vicki DiSanto. Children must be in the grade for which they are registering. Click here to see schedule or to register. 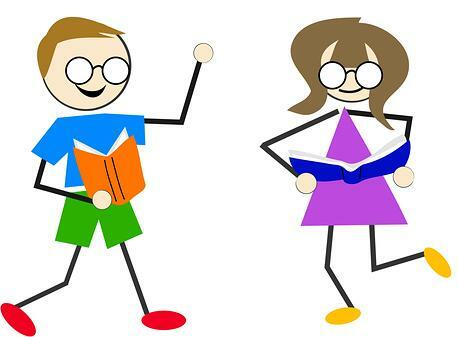 Book Clubs for Grades 3 to 5! 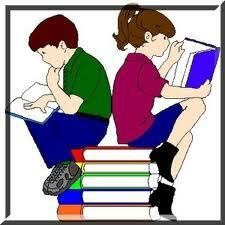 Each grade meets one day per month after school from 3:45 to 4:45 pm. Bus transportation is available from bus # K. Children are given a library book to take home and read for the next meeting. During our meeting we have a snack (supplied by Friends of Somers Library), discuss the book, and do a craft, game or other activity. Beth Levine will run these book clubs. NOTE: ALL SIS BOOK CLUBS WILL MEET ON THURSDAYS. NOTE BELOW SPECIFIC INFORMATION FOR CLUBS! Click here to see the schedule or to register.